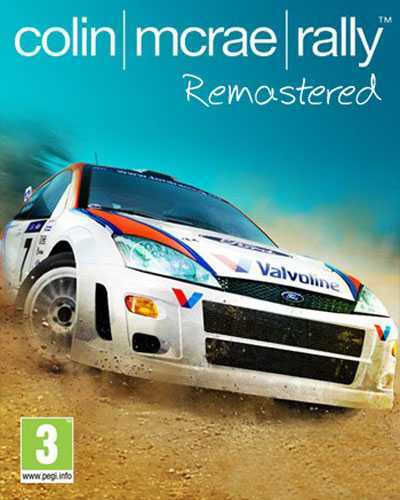 Colin McRae Rally is a Racing, Sports and Arcade game for PC published by Codemasters in 2014. Here is the remade version after 16 years! Are you ready to experience the enjoyable races in the environments like deserts again? So, You have to try this version which is improved as well. You will start the game by experiencing the tutorial level. It is so easy to finish this level even for the beginners. Actually, It’s designed to learn you how to play. Colin McRae Rally includes legendary cars like Subaru Impreza, Mitsubishi Lancer Evolution VI, Lancia Stratos, and Colin McRae’s Ford Focus. Although the number of the cars is limited, You need to play some hours to purchase one of them. When you win a competition at this game, You get some scores. When these scores get higher, You will be able to get a car on the store. Handling system of Colin McRae Rally has got improved much more than the previous version. It has got fully changed. The graphics are also in full HD resolution at this remastered version. This Arcade Racing game also has lots of challenges with rewards. This game includes many game modes for the fans too. The players are free to choose any of the modes without any limits. If you have played the classic version of Colin McRae Rally some years ago, This is the best chance to experience it in better quality. It’s better to know that everything has been changed on this version except the challenging gameplay! 18 Comments ON " Colin McRae Rally Free Download "